The Israeli Navy kidnapped, on Thursday at dawn, three Palestinian fishermen, from the same family, west of the Fishermen Port, in Gaza. Head of the Palestinian Committee for Fishing and Maritime Sports in the Gaza, Mahfouth Kabarity, reported that the Navy kidnapped the three fishermen while they were in the three miles allotted by Israel to the Palestinian fishermen. There whereabouts and condition remains unknown until the time of this report. The three were identified as Arafat Lutfi Bakr, 29, Mohammad Wisam Bakr, 17, and Abdul-Qader Wael Bakr, 17. Israel repeatedly carried out attacks against Palestinian fishermen leading to dozens of casualties. Last week, the Navy detained two Palestinian fishermen in the Gaza Strip while fishing near Gaza shore. Ayesh added that Israeli assaults against Palestinian fishermen happens almost on daily basis, which causes a serious problem for fishermen who depend on fishing for their daily income. There are around 3500 Palestinian fishermen officially registered in the Gaza Strip. In 2006, Israel reduced the area where Palestinians fishermen are allow to fish to only three nautical miles. GAZA CITY (Ma'an) -- Israeli forces detained three fishermen off the coast of Gaza on Thursday morning, a local official told Ma'an. Israeli troops detained Arafat Lutfi Baker, 29, Muhammad Wisam Baker, 17, and Abdul Qader Wael Baker, 17, and took them to an unknown destination, said Mahfouth Al-Kabarety, head of the Society for Fishing and Marine Sports. 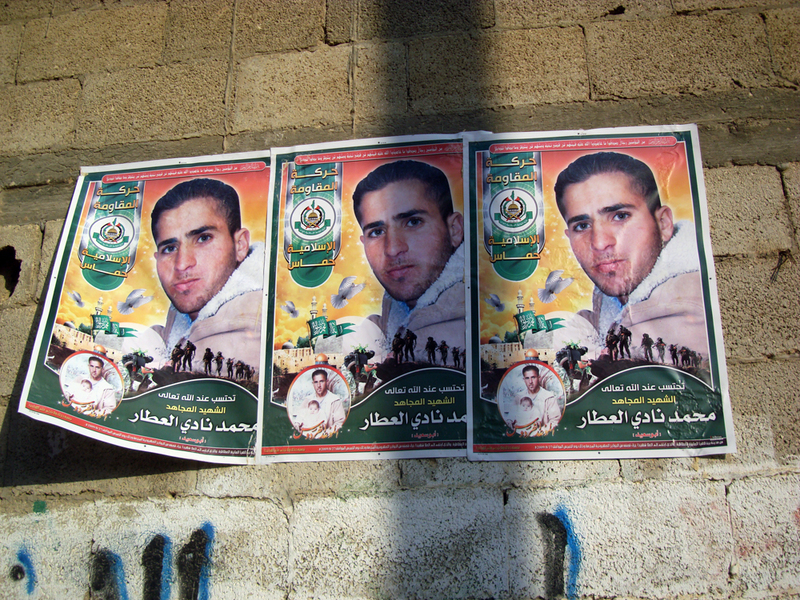 An Israeli military spokesman said the fishermen "deviated from the designated fishing area." 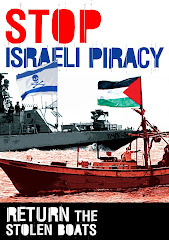 "The Israeli navy called on the boat to return to the designated area and when the boat did not respond to their calls to stop it was taken to Ashdod and the boat's crew was transferred to the custody of the security forces," the army official told Ma'an. Al-Kabarety said the men were fishing within the permitted area. Under Israel's maritime blockade, Palestinian fishers are forbidden from fishing more than three nautical miles from the coast. During the Oslo accords negotiators had agreed on 20 nautical miles of fishing access along Gaza's coastline. In September, the Palestinian Center for Human Rights expressed concern over the dramatic rise in the number and form of attacks on Palestinian fishermen. Between January and September, PCHR documented 38 cases of Israeli naval forces shooting at fishermen, and 19 cases in which boats and tools were confiscated and damaged.